The teenage son of a prominent Patriot leader. 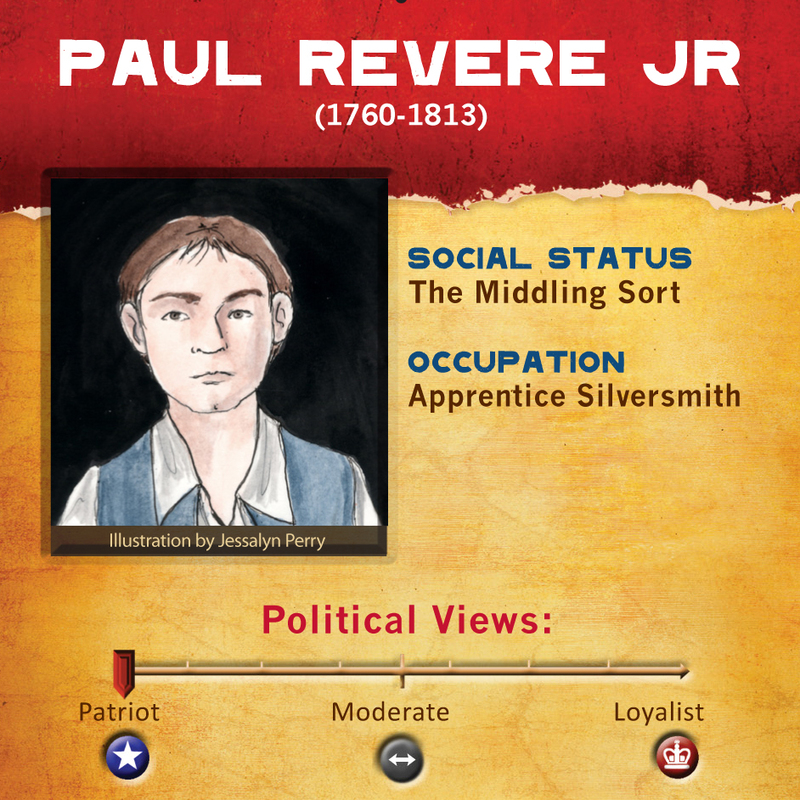 The younger Paul Revere came of age during the intensity of the American Revolution. With his father actively involved in Patriotic activities it is tantalizing to imagine the kind of things his eldest son may have overheard in his boyhood. It is hard to say how this upbringing shaped him as an adult but after the revolution was over father and son both turned their minds and energies to business. 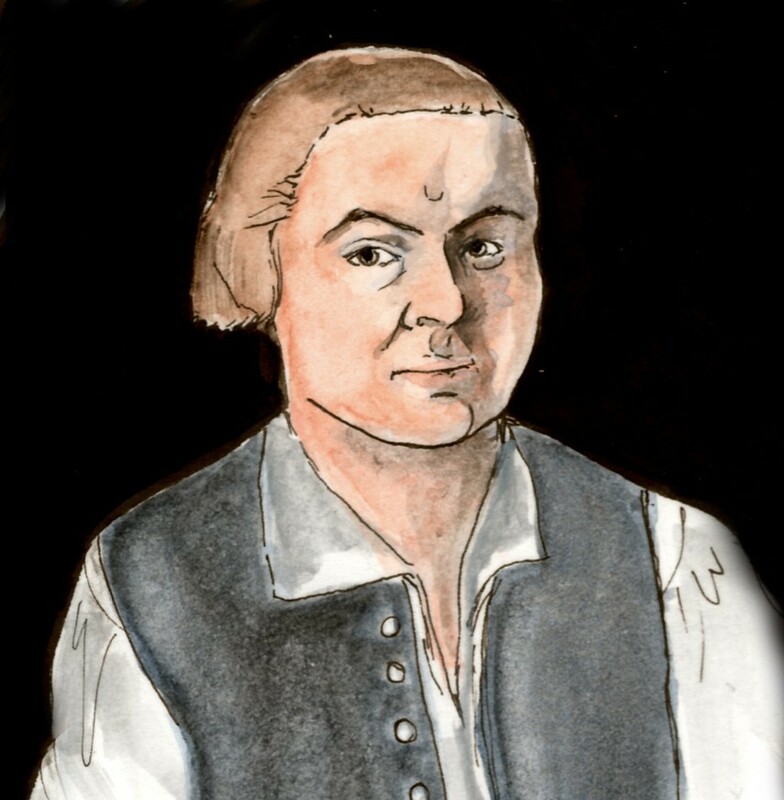 As the oldest son of a famous Patriot, you meet many of the important figures of the American Revolution. After the legendary “midnight ride,” your father cannot safely return to Boston. Your family joins him, but you must stay behind to look after the family property. You serve under your father as a lieutenant in the early years of the war. Later in life, you marry and raise a family of your own. You become a partner in your father’s business and carry it on after his death.